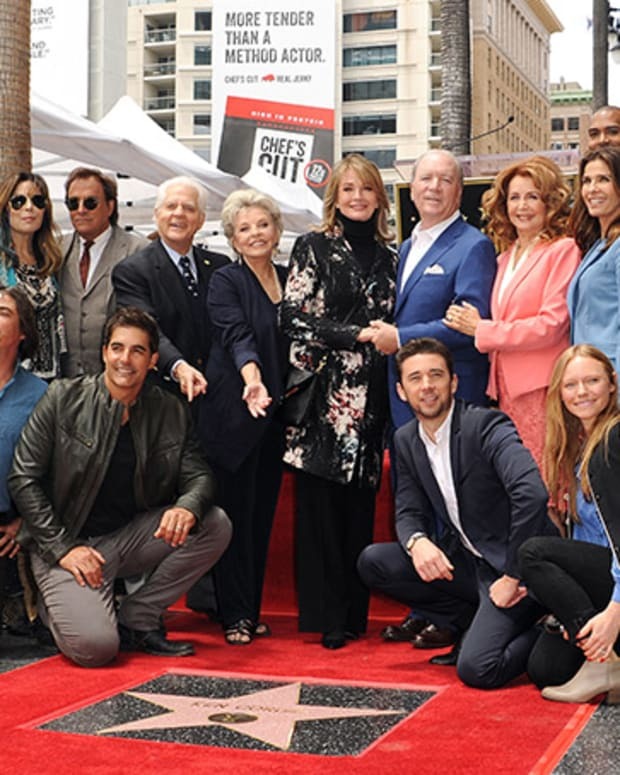 It looks like Ron Carlivati is sticking around as the head writer at Days of Our Lives. 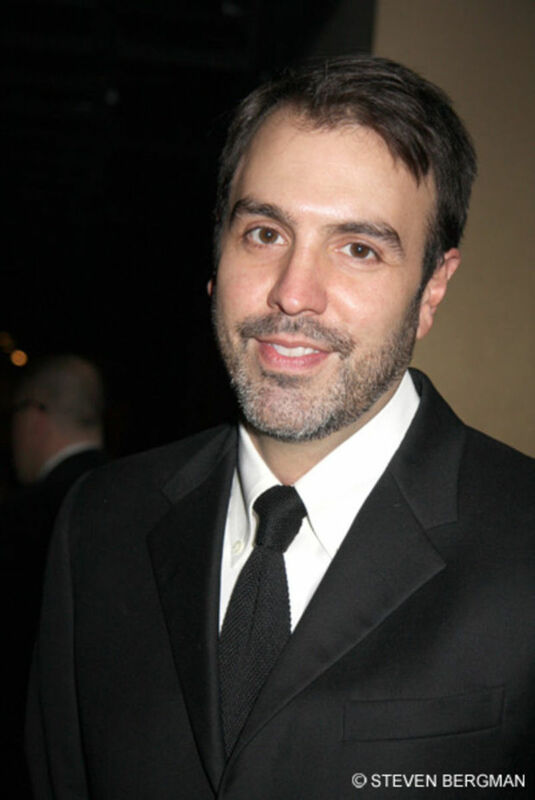 Soap Opera Digest is reporting the Emmy-winning, scribe has renewed his contract with the NBC soap. 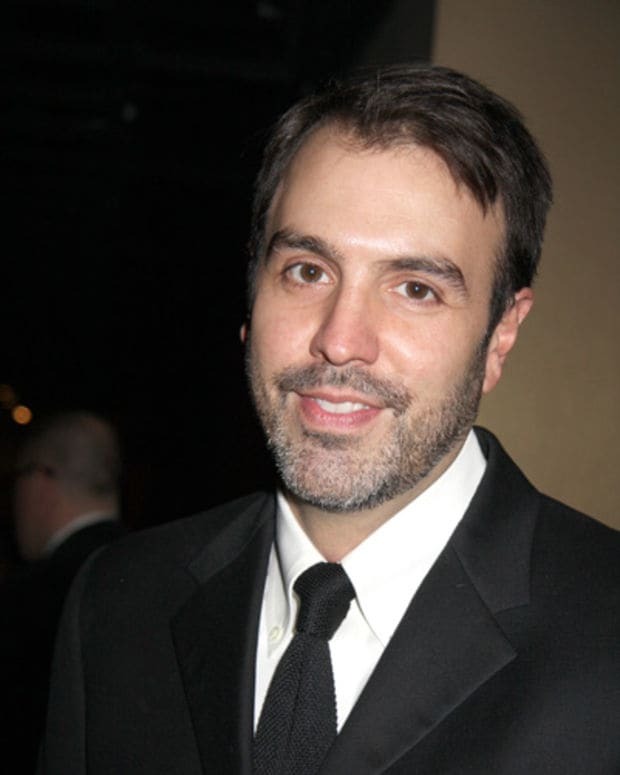 Carlivati took over the reigns at DAYS in January 2017 and his storylines first airing in that July. His successful tenure at DAYS spawned multiple Emmy wins including the 2018 awards for Outstanding Writing in a Drama Series and Outstanding Daytime Drama. In addition, DAYS was recently renewed for its 55th season. Are you excited that Uncle Ron is sticking around Salem? Sound off in the comments! Are You Ready for Ron Carlivati's DAYS? NBC Renews DAYS for 54th Season!